One of Australia’s most established Early Learning Centre, Oz Education has helped many of our dedicated professionals develop their careers in early education and child care. Our staff are our most valuable resource. 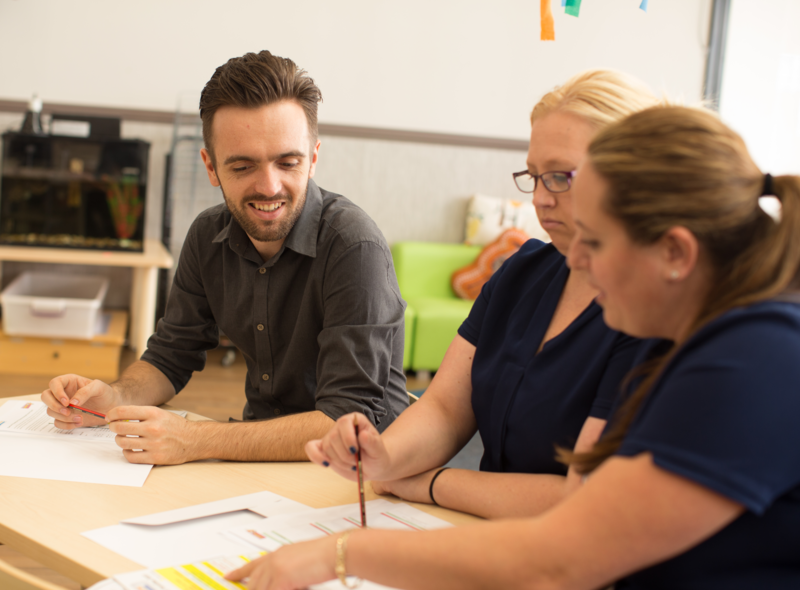 Successful candidates can look forward to professional development opportunities in a positive, supportive workplace during their career at Oz Education.